What does the phrase “the kingdom of heaven” mean to you? 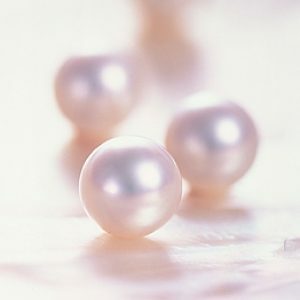 Why do you think Jesus compares it to “treasure” or “a pearl of fine value”? The third parable sounds a different note to the others: it suggests judgement as well as reward. Why do you think Jesus might have switched tone to talk about this? What’s your response to the parables? Hope? Encouragement? Worry? Discouragement? You might want to talk to God about these responses, whatever they are. Is there anything worth selling everything for? What is it? Why is it so valuable? If these provoke any thoughts you think worth sharing then please leave them in the comments below. And, as ever, please join us on Sunday morning at 10:45am when we’ll be thinking together about these parables!